Lexus has recalled 759,000 cars globally after discovering a fault with the fuel pipes, including 9637 vehicles registered in the UK. The company has confirmed in a statement that the problem affects IS, GS and LS models, but has also said that there have been no reported accidents or injuries related to the issue. 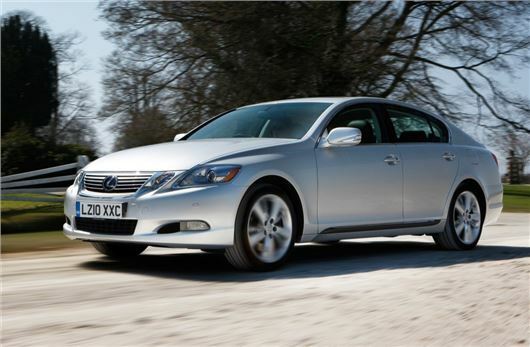 All relevant owners will be contacted by Lexus over the coming weeks, their vehicles booked in for a check and, if necessary, the relevant parts replaced free-of-charge. The work will, says Lexus, take three to four hours to complete. In the meantime, concerned owners can check whether their car has been affected by using the registration look-up function at www.lexus.co.uk. Lexus assures owners that all affected cars remain safe to drive, but advises anyone with questions to call the Lexus Recall Helpline on 0800 1388744. This latest recall is part of a wider recall of 1.67 million cars worldwide by Toyota, including more than 1 million in Japan alone, most relating to a faulty master brake cylinder. But that number is dwarfed by the 6.4 million cars that the Japanese company voluntarily recalled in April this year, followed by a further 2.3 million in June. As with this latest recall, however, no accidents or injuries were reported as a result of the relevant faults. Still I consider Lexus the best make in the world, my RX 400h has 200k miles on the clock and no problems so far, unlike my wife's BMW ( £ 2000 spent on repairs - 5 yrs old X5).